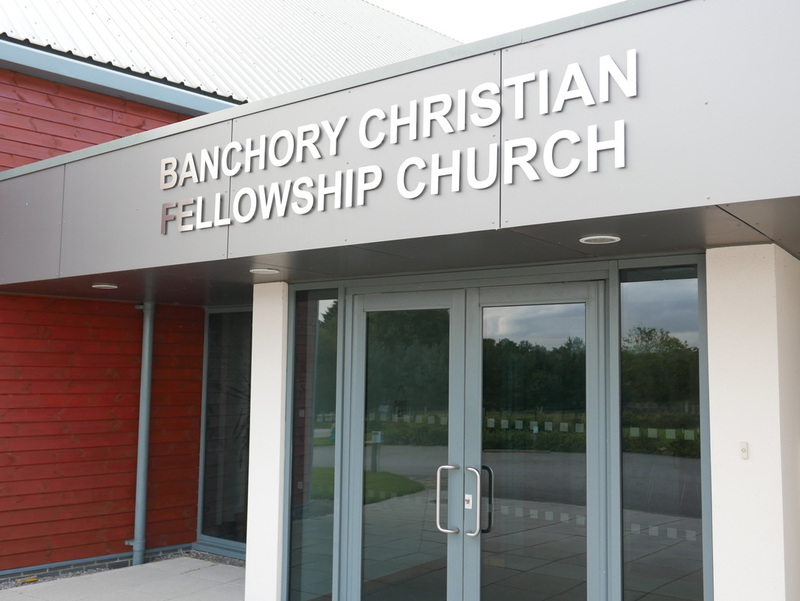 We are a non-denominational evangelical church based in the expanding town of Banchory, in Northeast Scotland. Our 11am Sunday family service includes bible teaching and worship for all age groups. The church is very active, with a range of small groups also meeting throughout the week. We are committed to discipleship and evangelism - knowing Jesus Christ for ourselves and making him known to others. We invite you to join us, whether you live locally or are just visiting the area.